Typically, we represent organizations in similar industries who are positioned to take the next step in their growth but lack the internal talent, manpower, expertise, or funding to staff a full marketing, field sales, and business development department. We also work well with emerging and growth oriented companies who operate lean to reduce costs, as we become an affordable contract source for marketing and sales management. As a totally independent resource we help reduce many of the inherent benefit and related costs. In short, we save organizations many thousands of dollars in infrastructure costs, while providing real bottom line profitable results. 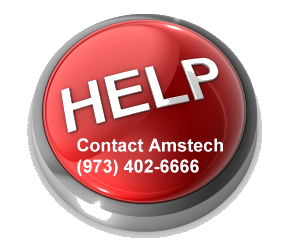 Amstech is a hard working business development agency! We create, collaborate, innovate, and jointly navigate difficult business environments to help produce real results. In closing, Amstech is an asset to any executive management team seeking an effective and efficient marketing, business development, and sales support services.